(of a person or their manner or speech) direct and outspoken; straightforward and honest. synonyms: frank, candid, open, honest, sincere, outspoken, no-nonsense, to the point; informal, upfront. We believe in people over things, always. We believe wholeheartedly in the importance of the in-betweens, the undone, and the unaffected. We believe a day spent adventuring out of doors is never wasted. We believe in the power of stories to radically shape, enlarge, and empower the world around us. Our mission is to live up to our name: honest and down to earth. We love the outdoors, and exploring together is our love language. Nature and wild spaces fill & inspire all of our work, and we love photographing & adventuring with people who feel just the same. We're more about being wallflowers than stage managers, but we'll give you enough direction that you'll never feel lost or confused. We might step in and fix your hair, take a bit of a hike together, and hopefully, make you laugh a lot. Does that sound like something you'd love? Sweet. Us too. We're Laura & Devon, kinda still newlyweds and life long sweethearts living in Spokane, Washington. We're all about finding new places to explore, and we're always scheming up our next road trip. We love coffee, classic sci-fi, snarky jokes, and pasta. We are happiest when admiring the ocean or driving through the mountains. We own way too many books and never have enough reading time, and have a family of fluffies whom we adore. We're drawn to adventure, honesty, and to all things timeless, honest, & a little bit windswept. We want to emphasize emotion and relationship over pretty things, and we want authentic connections and love to shine through our work. We strive to blend our love for nature with our heart for storytelling in all our work. 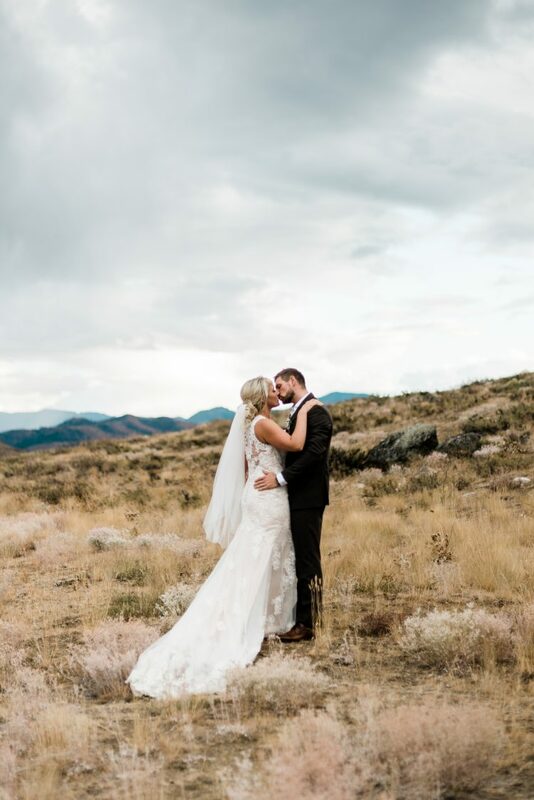 We love working with couples who love laughter, the outdoors, hospitality, and kindness, and whose definition of a good time includes sunshine, dusty shoes, and a great dance party. We're so thrilled to meet you! It all depends on a few things, including which package you book, but in general, we deliver around 700-900 images for a wedding, and around 100-150 images for an engagement session. Most are delivered in black and white as well as color, with a few exceptions for odd lighting and personal taste. For engagement sessions, our turn around time is usually a few weeks, depending on how close it is to peak wedding season. For weddings, our turn around time is 1-2 months, but we always like to post some sneak peeks of what we're working on. HOW DO I RECEIVE THE PHOTOS? WHAT SIZE? You'll receive a gallery link via email. From your gallery, you'll be able to download your photos in full resolution for printing as well as web size for any social media sharing. You also purchase prints and albums from the gallery as well, and our galleries can either be made private or shareable for family and friends to view. After being semi-broke college kids planning our own wedding, we decided to do things a little differently than most folks. We require a 30% deposit in order to book your date with us. After you sign the contract & pay your deposit, you have all the way up till your wedding day to pay the rest of your invoice, at whatever pace works best for you. You wouldn't give out your social security number on Twitter, and we don't give out raw files. Trust us, those jpeg files will be more than enough resolution for you! MAY I PRINT THE PHOTOS? POST THEM ON SOCIAL MEDIA? Absolutely, you can! We'd love it if you printed your images through us, and we can give you wonderful, surprisingly affordable, top quality print products, but we don't require that you do so. 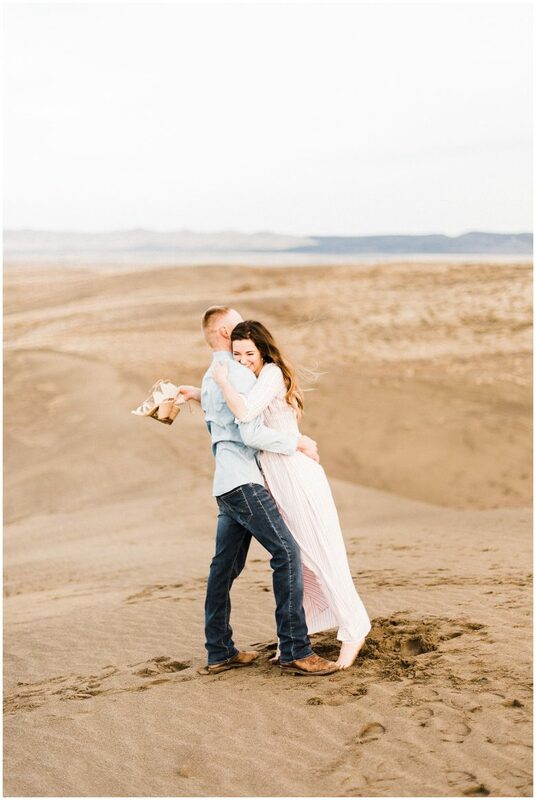 We had the pleasure of meeting Laura earlier in January when she shot our engagement photos and we were so impressed with those images that we couldn't wait to have her do our wedding! Laura was so unbelievably quick to respond to our initial inquiry & any questions leading up to the day. The level of organization and patience they had was so appreciated with the large bridal party we had and the family photos. 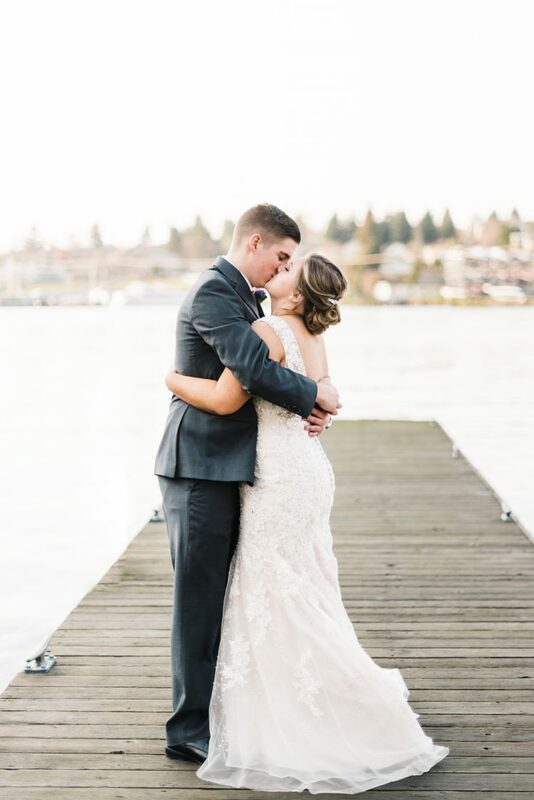 We received our edited album very quickly and were blown away! Laura really captured the raw emotion of the day, all of the photos were candid & in the moment, nothing seemed forced or posed. 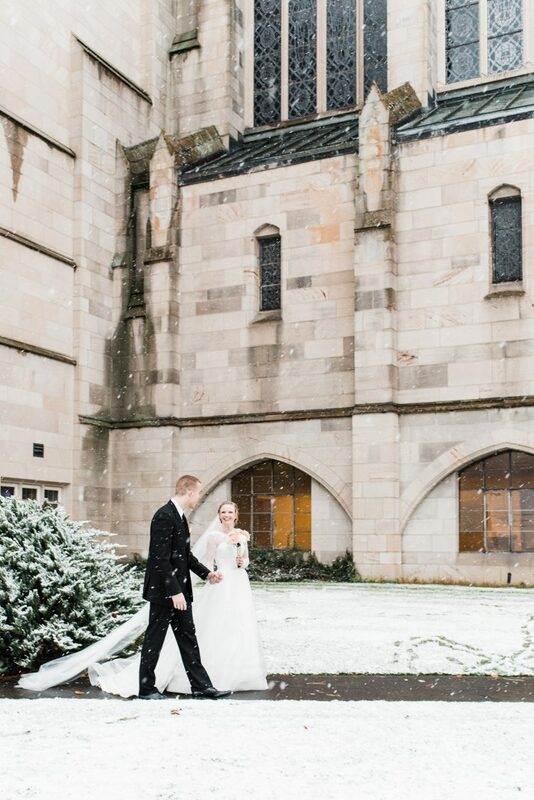 My husband and I were so comfortable with Laura & Devon all day, they made it fun & easy! I would highly recommend them to any bride getting married. Laura clearly has an incredible talent & a knack for shooting outdoors that surpasses any photography I have ever seen! Laura & Devon made the entire picture taking process so easy and efficient and were enjoyable to be around the whole day. They were both so kind and accommodating and really truly added to the overall energy of the day. 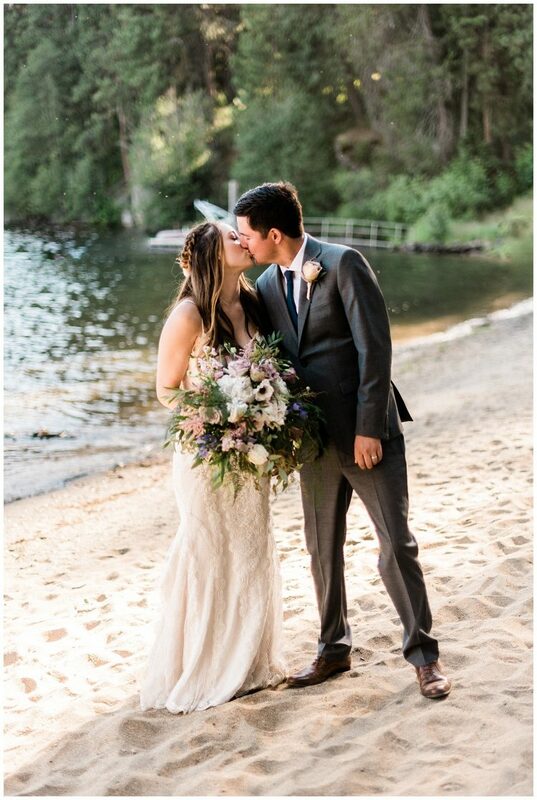 Our photos turned out amazingly and they really captured every moment, we received all of our photos so quickly and got to relive the whole day through them! 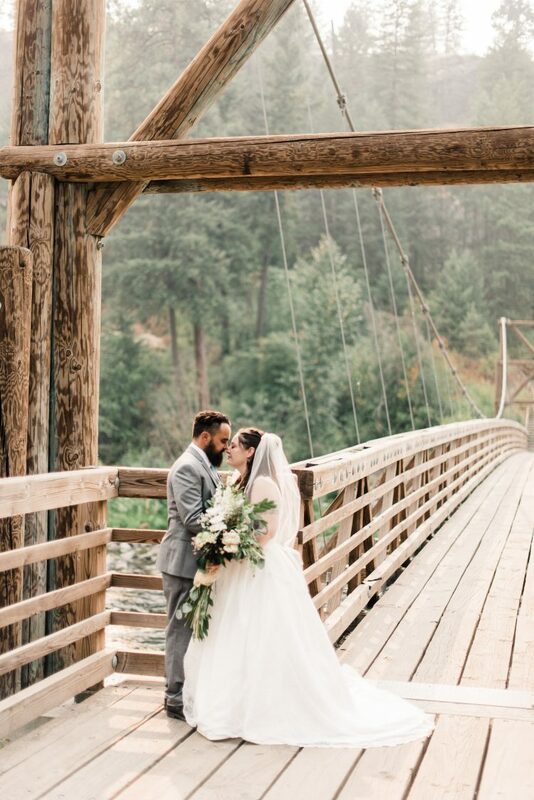 We are nothing short of elated with the photos you both captured of our wedding day. We cannot thank you enough for doing exactly what we requested - you captured how that day felt more than just what it looked like. We cannot thank you enough for capturing that moment in time for us and we hope that you know just how much you have added to our lives by just being great at the career you have chosen for yourselves. We wholeheartedly recommend you to anyone. Laura and Devon were nothing less than amazing! With all of the craziness, they had the upmost patience and good humor through it all. They made taking pictures easy and comfortable. Laura always got back to us in a timely manner with any questions and was always kind. We couldn’t stop talking about how easy they made the day for us and how impressed we were. Would recommend them in a heartbeat! From the initial vendor contact to doing our engagement photos and to the day of our wedding Laura and her husband Devon were amazing! Such an sweet couple that makes you feel comfortable because trying to be lovey dovey was not easy for me and my now husband. Laura has clearly worked many weddings and picked up some amazing things a long the way, because she was able to help make my flower crown work when it wasn't exactly what I wanted. I would definitely book them all over again!